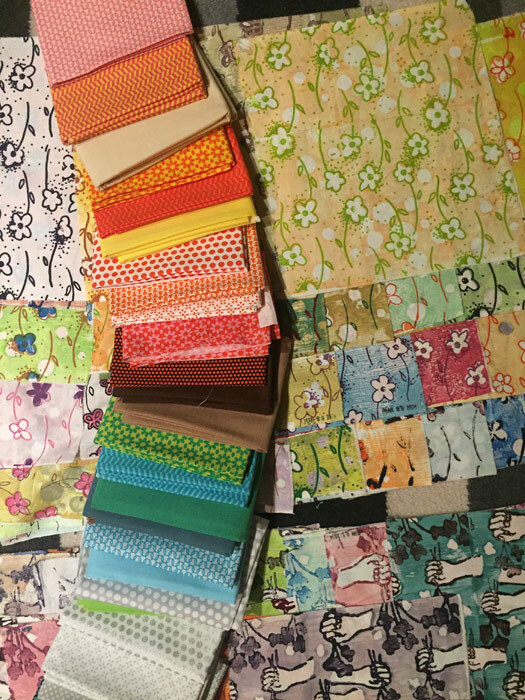 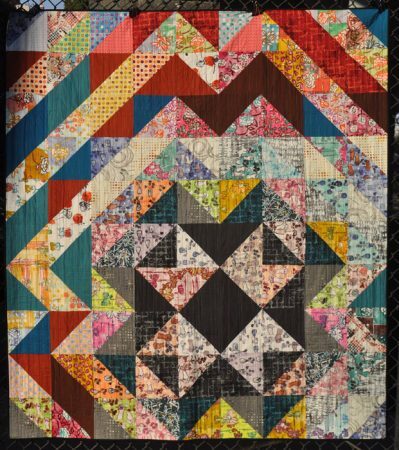 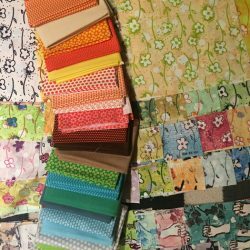 The opportunities for fun, creative expression and producing your most original and exciting fabric work ever are unlimited with Carol and Melanie’s friendly help. 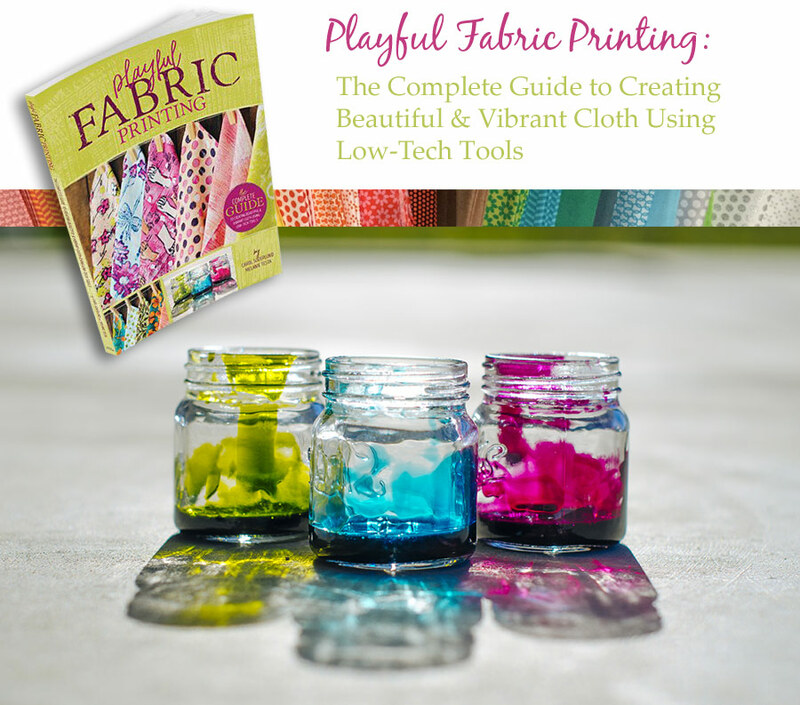 It’s time to try playful fabric printing! Visit my book page for additional photos and information.